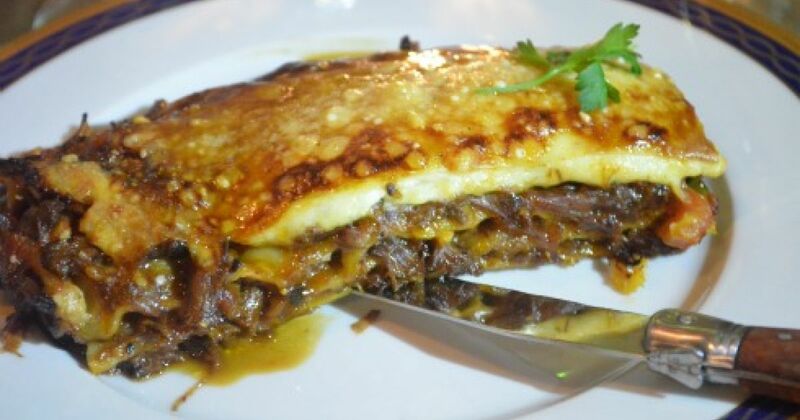 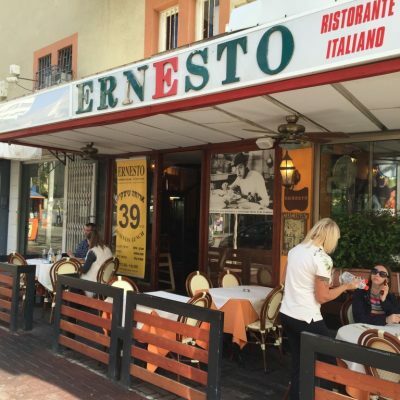 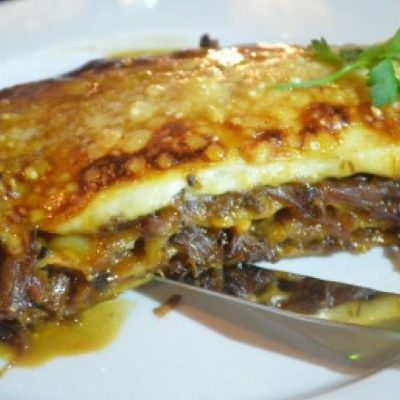 Ernesto is a traditional Italian restaurant which was founded in 1997 in Ben Yehuda street and been respected both from its loyal customers and the Italian authorities. 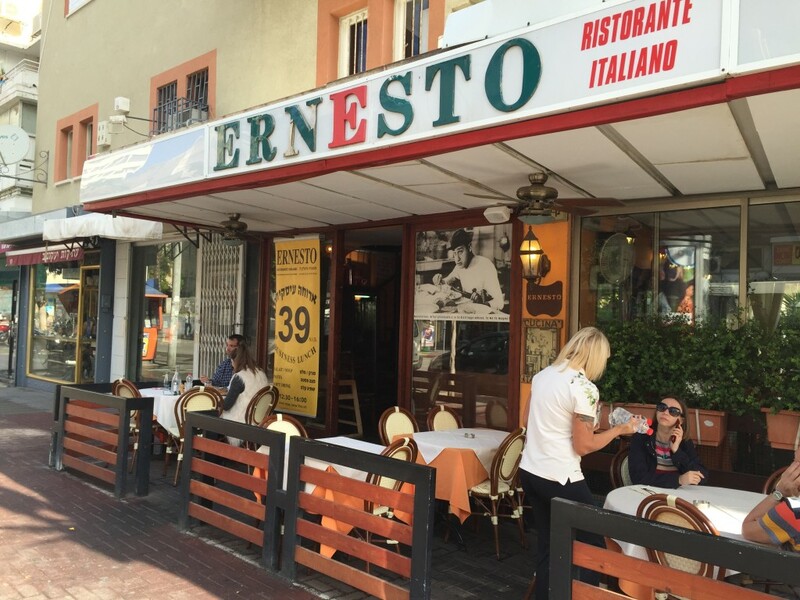 it’s a local family restaurant just as you can find in Italy, the owner and chef, Angelo used to live in Rome until he decided to come to Israel and opened a small Italian restaurant, just like in Italy with the spotted table maps and vase with flowers on each table. 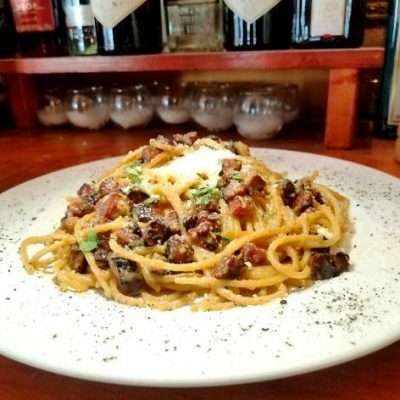 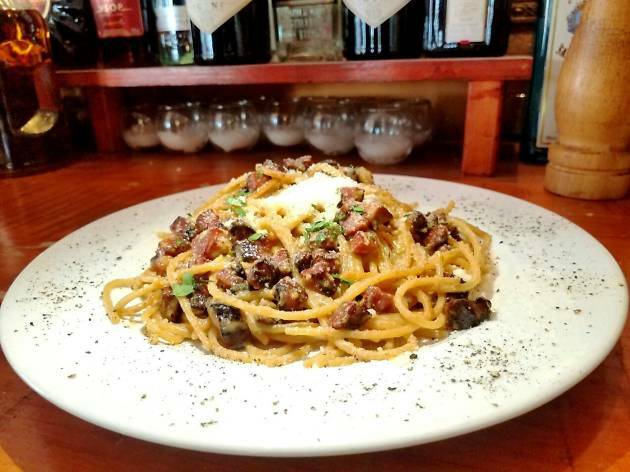 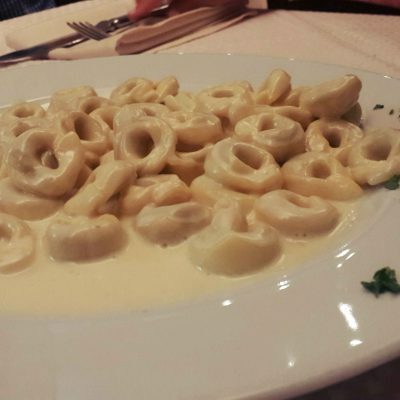 The food is homemade Italian and the menu have a large variety of Italian dishes, some typical only to the Roman Jews but most of the menu is the Italian classics with a variety of pasta, fish seafood and meat. 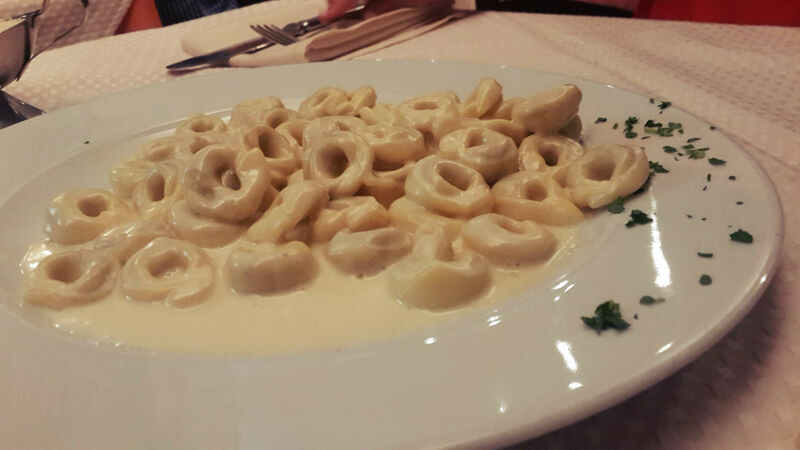 Lunch menu is very affordable and you can get yourself one of the dishes of this menu in less than $15 including main course, first course and a soft drink.